A film that exposes the shocking truth behind the economic crisis of 2008. The global financial meltdown, at a cost of over $20 trillion, resulted in millions of people losing their homes and jobs. Through extensive research and interviews with major financial insiders, politicians and journalists, Inside Job traces the rise of a rogue industry and unveils the corrosive relationships which have corrupted politics, regulation and academia. Michael Moore comes home to the issue he's been examining throughout his career: the disastrous impact of corporate dominance on the everyday lives of Americans (and by default, the rest of the world). THE MONEY MASTERS DVD Set is a 3 1/2 hour non-fiction, historical documentary that traces the origins of the political power structure that rules our nation and the world today. The modern political power structure has its roots in the hidden manipulation and accumulation of gold and other forms of money. A documentary about the Enron corporation, its faulty and corrupt business practices, and how they led to its fall. 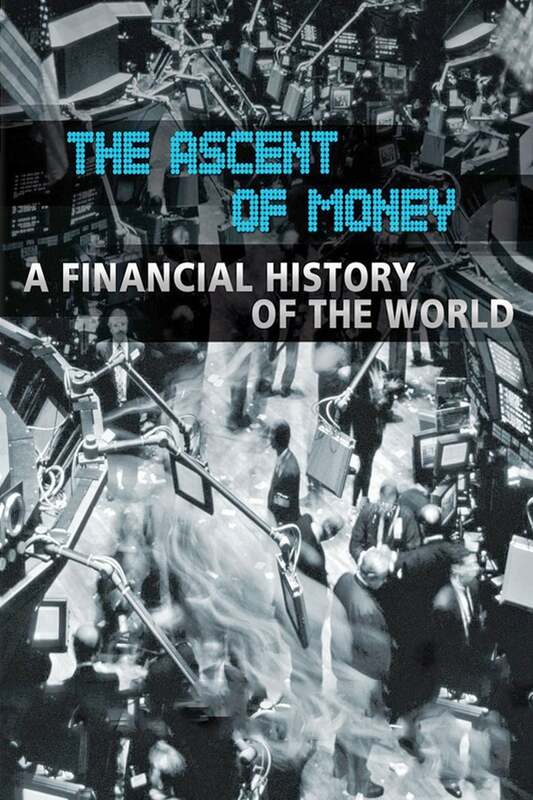 British historian and author Niall Ferguson explains how big money works today as well as the causes of and solutions to economic catastrophes in this extended version The Ascent of Money documentary. Through interviews with top experts, such as former Federal Reserve Chairman Paul Volcker and American currency speculator George Soros, the intricate world of finance, including global commerce, banking and lending, is examined thoroughly. 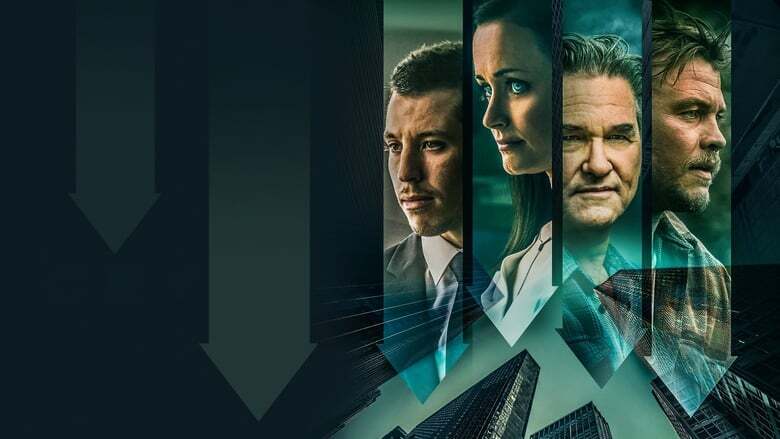 A thriller that revolves around the key people at an investment bank over a 24-hour period during the early stages of the financial crisis.